ROHNERT PARK, Calif., August 17, 2018 – A person’s credit report is a vital tool for themselves and for the credit industry. With identity theft, a constant issue in today’s e-commerce driven economy, people’s access to their own credit reports is an important tool. For this reason, the FTC has announced that a new federal law will allow consumers to freeze and unfreeze their credit files without fees or fines. Ameritech Financial, a document preparation company assisting student loan borrowers to apply for and stay current with federal repayment plans, appreciates the new law as one more safeguard against all too common identity theft. Thanks to this new law, called the Economic Growth, Regulatory Relief, and Consumer Protection Act, the three main credit reporting agencies must place a freeze on a consumer’s credit file within one business day of a request to do so, and they must do it for free. Previously, this type of action would have been accompanied by any fees imposed at the state level. Requests to unfreeze a credit file must be filled within an hour. Part of the new law also dictates that the FTC and the three credit reporting agencies set up web pages to streamline the process for consumers. All this is working to ensure that a person’s identity and financial information is safer and that thieves who do steal such info will face added difficulty in utilizing that information for criminal activity. 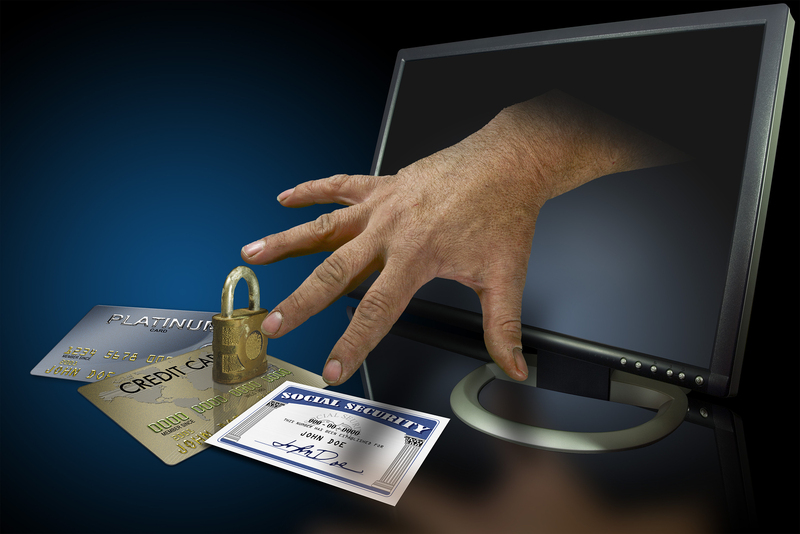 The negative financial fallout of having one’s identity stolen can be catastrophic. Especially for those with less than stellar debt-to-income ratios, identity theft can be financially debilitating for months or years to come. As student debt has surpassed consumer debt as the second highest form of debt in America (behind only mortgages), this extra defense against identity theft may be especially beneficial to anyone who had to borrow money to get through college. According to the Better Business Bureau, college students are some of the most vulnerable people that thieves can target for identity theft. This is because they have less transaction history, making unusual activity harder to spot, and they are the most likely to be using a public Wi-Fi connection, making their information more accessible to thieves. Ameritech Financial, as a company concerned with helping those with student loans maneuver through the sometimes confusing world of income-driven repayment plans, hopes this new law gets rid of some of the stress that goes along with identity theft. College is stressful enough, and paying off student loans exasperates the issue. Identity theft is the last thing that students and former students carrying loan burdens need to deal with.